Toastmaster, Master of Ce remonies and Founder of The Master of Ceremonies Club. David is acknowledged as Doyen of Toastmasters and is at the top of his profession. He is regularly working in the West End and the City of London and Internationally. 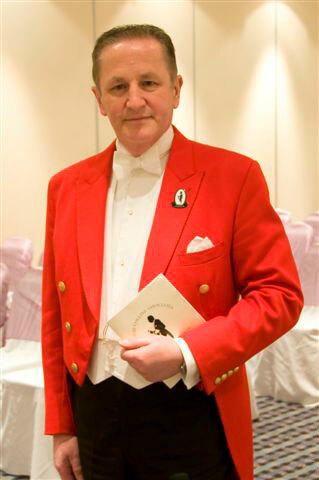 Toastmaster David is also Qualified Chef, Former Restaurant Manager, Master Baker and Coll ege Lecturer. He has a complete understanding and knowledge of aspects of catering operations which is fully appreciated by his notable clients. – 100th Anniversary of The Olympics with HM Queen and the Prime Minister. 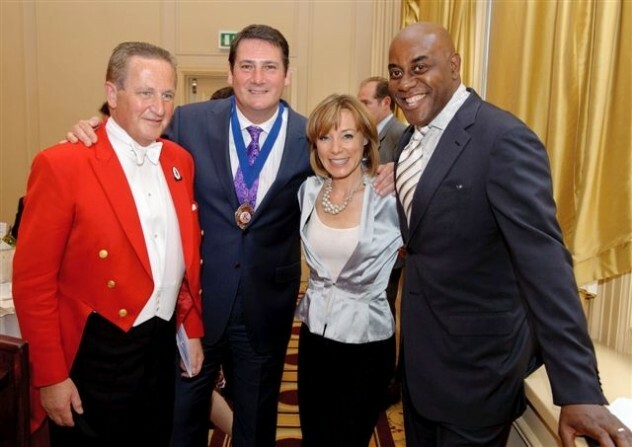 Toastmaster David has introduced many Stars and at many different locations including Birthday Party’s just recently Simon Cowells 50th, Sir Bruce Forsyth’s 80th, Sir Philip Green’s Birthday in The Maldives.